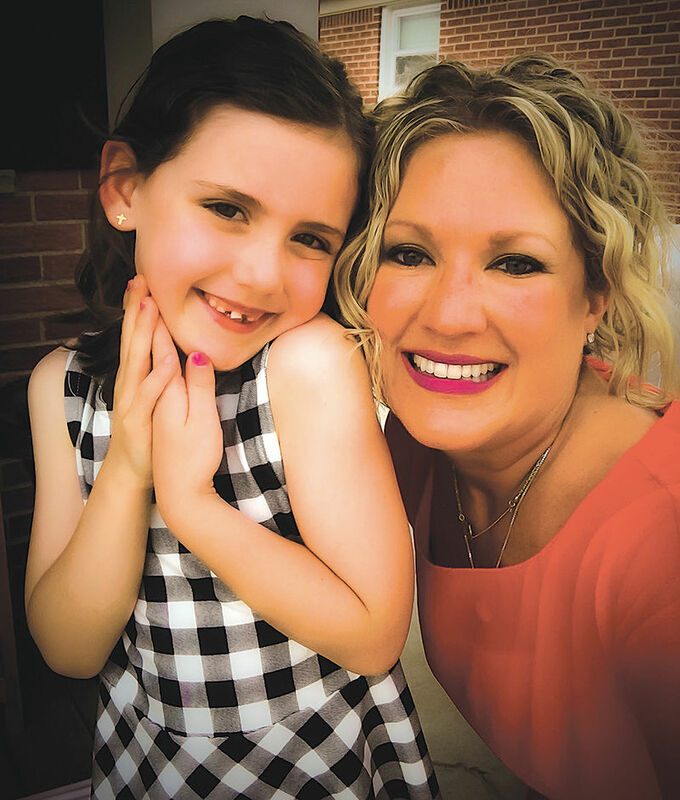 ST. CLAIR SHORES — Tara Aldea’s 6-year-old daughter will be starting first grade at St. Isaac Jogues Catholic School in St. Clair Shores in the fall and, like most mothers, Aldea can’t imagine life without Isabella. But the way Isabella Galea joined Aldea’s family was a route familiar to some, but not to others. “She came to our family when she was 2 and a half,” said Aldea, “and she had been in four foster homes prior to being placed with us. There are long-term effects to that, when the children are bounced around. Ryan Galea and Aldea fostered Isabella for another two and a half years, with the legal adoption process taking over a year to complete. Her adoption was finalized in August 2014. Aldea grew up with the philosophy of adoption and fostering children in her life. Her grandparents had two biological children — one of which was her father — and 10 other children that they fostered or adopted. John and Elizabeth Aldea lived in Yale and raised all of the children as their own; Aldea said she has always referred to all of them as aunt or uncle, regardless. “At my grandfather’s funeral, unexpectedly, some of the grandchildren got up and spoke (and said that) if it wasn’t for my grandfather … they wouldn’t be here,” Aldea said. The Aldeas owned an apple orchard in Yale, Aldea Apple Orchard, and Aldea said adoption was just a cause that was close to her grandparents’ hearts — they didn’t have any assistance or help in adopting their children. “They just found a way to make it work,” she said. That inspired Aldea to want to help others help children in need of homes, as well. “When I was presented with the opportunity to become a foster parent and adopt, I said, ‘I really need to do more and help other families that wish to adopt,’” she said. When she began researching ways to get involved with adoption and helping others with the process, Aldea found Gift of Adoption, a national organization founded in 1996 to provide financial assistance to those adopting a child. She is a founding board member of the Michigan chapter of the organization. Aldea said adoption, whether international or domestic, for an infant or a child is a major financial undertaking. About 25 percent of people consider adopting, but only 1 percent actually go through with it, she said. Gift of Adoption tries to bridge that gap with grants ranging from $1,500 to $7,500 to help families with the costs associated with adoption. Adoptions can cost anywhere from $25,000 to $35,000 on average, Aldea said. With Gift of Adoption, a board meets monthly to review applications from a local chapter and decides that same month who will receive a grant. Michigan became the 12th local chapter of Gift of Adoption in June. All money raised for the organization goes directly to grants. Aldea explained that the Michigan chapter of Gift of Adoption provides grant assistance to families in Michigan and doesn’t discriminate based upon race, gender, religion, sexual orientation, age or any other factor. So far in Michigan, Gift of Adoption has awarded $167,000 in grants for 60 children to be adopted. These grants were awarded before the Michigan chapter became official, with help from the national organization. Across the country, about 20 grants are issued per month. The organization prioritizes financial need, but also focuses on helping at-risk children such as those with siblings, medical conditions that provide additional financial barriers, and children aging out of the system. To donate, apply for assistance or find out more about the Michigan chapter and how you can volunteer to help with fundraising efforts, visit www.GiftofAdoption.org.